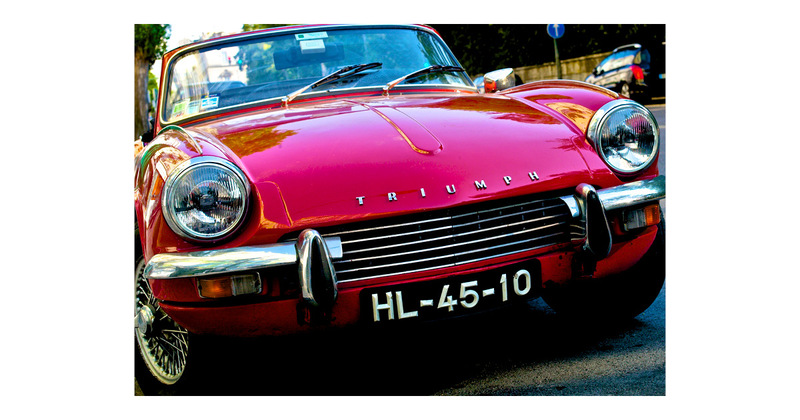 1A Auto Blog - The 1A blog is a worldly collection of automotive stories, auto news, photography, and how-to videos. Street signs—They’re everywhere, and for good reason. They can regulate traffic, inform you of distant roads, such as intersections, or warn you about potential falling rocks that you can’t do much about. But did you know that everything about road signs—from their shapes and sizes to their images and colors—are used to convey more than what might seem obvious at first glance? 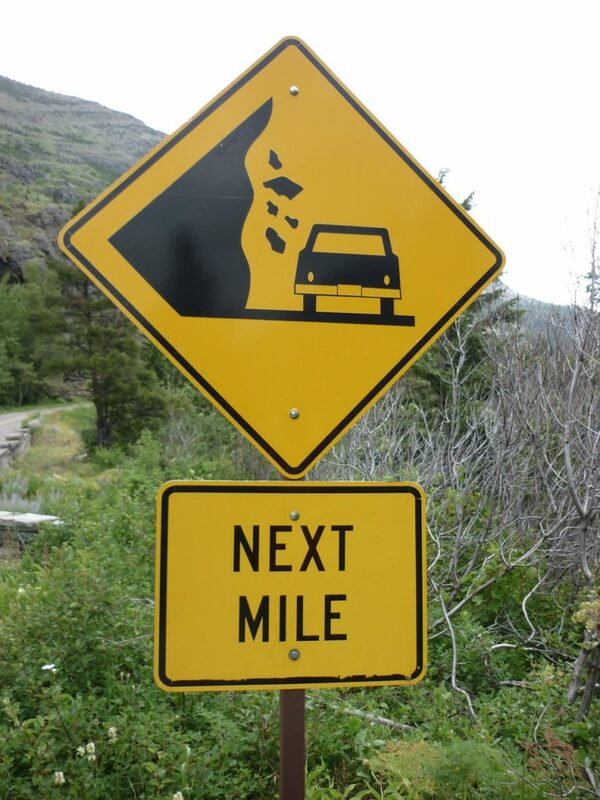 Some may look bizarre and even nonsensical, but it seems that all road signs communicate more than you might think. They may not all be pretty. They may not all be fast. They may not even fulfill the purpose for which they’re meant. These cars do, however, have some pretty awesome names. 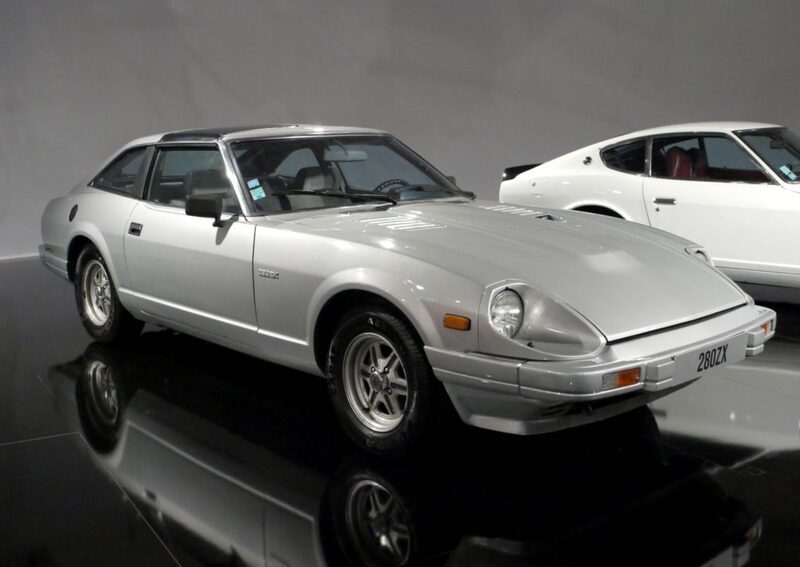 Keep reading for our best car names of all time. How Often Should You Change Your Oil? Every 3,000 Miles? At 1A Auto, we’re thrilled to be partnered with NASCAR driver Spencer Boyd. As we look forward to Spencer’s first race of the 2019 NASCAR Gander Outdoors Series in Daytona, we can’t help but geek out a little. Maybe we’re even fantasizing about being NASCAR drivers. 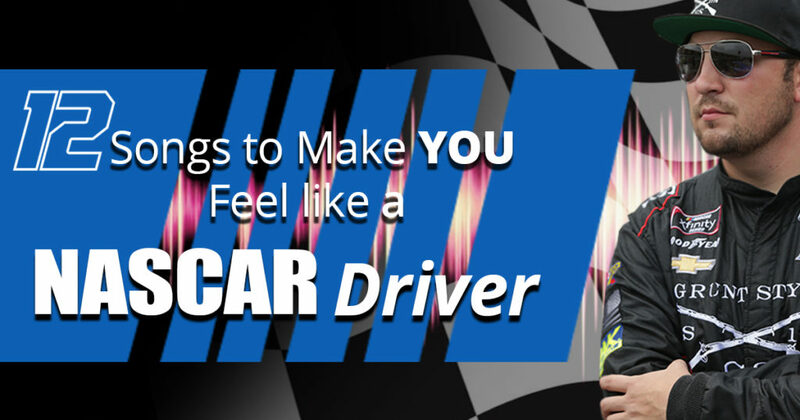 What better way to daydream about flying down the speedway than to listen to some racecar driver worthy tunes, especially when they’re NASCAR-driver approved? We’ve rounded out our list with a few of Spencer’s favorites. Another year means we’ve empowered another thousands of viewers with our how-to videos! 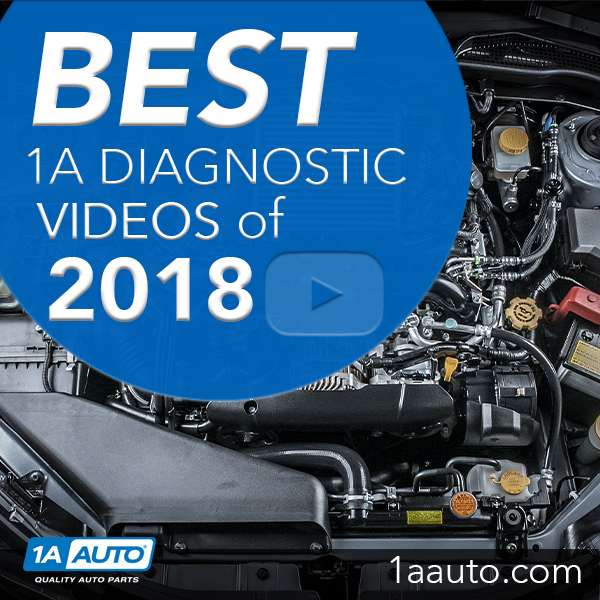 To celebrate the end of 2018, we looked at our top 10 videos of 2018 that helped owners diagnose issues and install new parts on their vehicles. 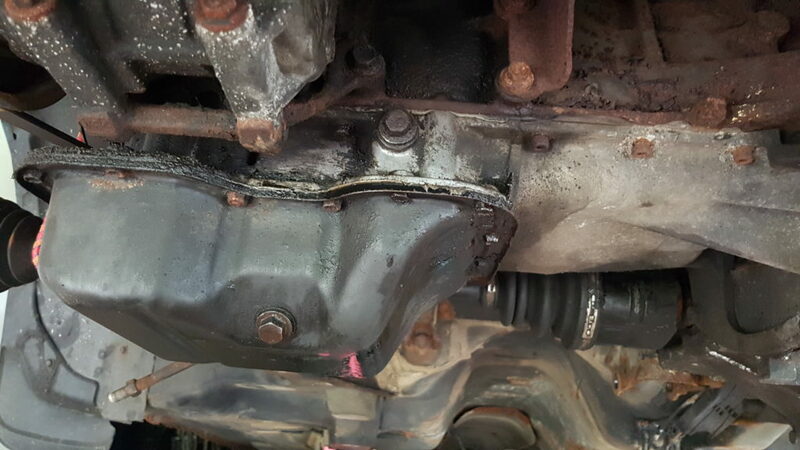 Most videos on this list covered routine maintenance that universally applies to hundreds of vehicles. In case you need one or two of these videos in the near future, we’ve got them all listed here. 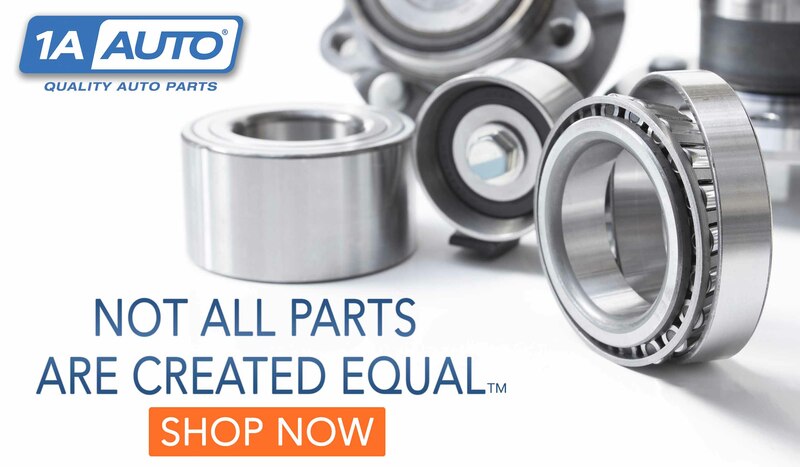 There are many tools, accessories, and auto-related products you can give as a gift during the holidays for anyone that loves cars. Items that you know someone would love to have but just never got around to buying, or just never thought of purchasing, that can make diagnosing car repairs or inspecting certain parts that much easier. With a large number of parts and tools to choose from, sometimes it can be difficult to decide what to buy or know where to begin. So, these holidays, we created a holiday gift guide of some great ideas to get you started. All you have to do is go down the list and follow the link to some of these gifts, and that car enthusiast that you know will have one more item for their car-related needs.